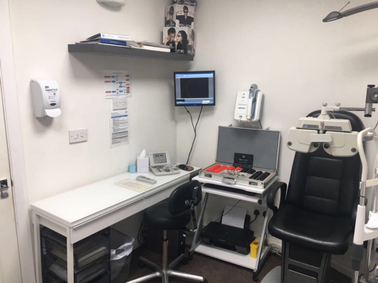 Arrange a thorough eye examination and learn whether you qualify for NHS glasses through the NHS spectacle voucher scheme. If you do not meet the criteria above, but are considered low-income, you may still be able to receive assistance. Please ask us for a HC1 form in advance of your appointment. 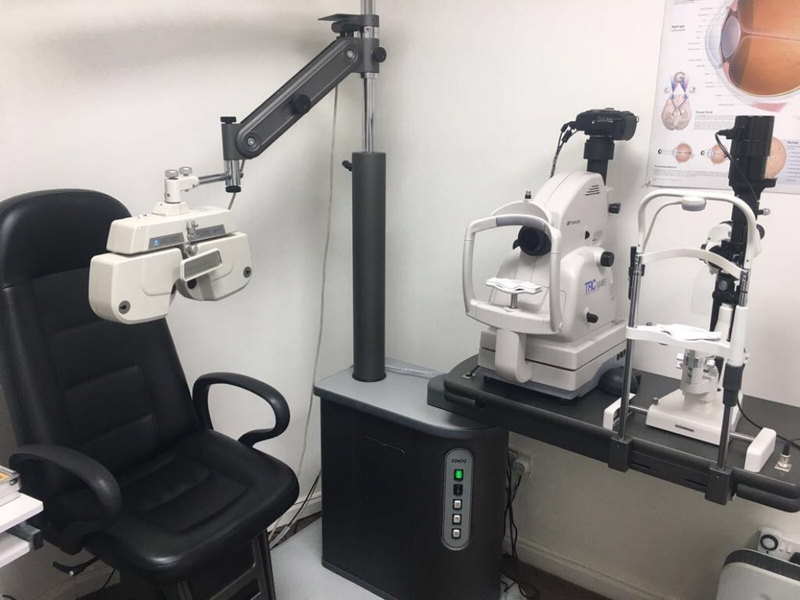 Free Eye Examinations – Who Qualifies? Hundreds of frame styles available for NHS customers, giving you a wider range of variety to suit individual needs. 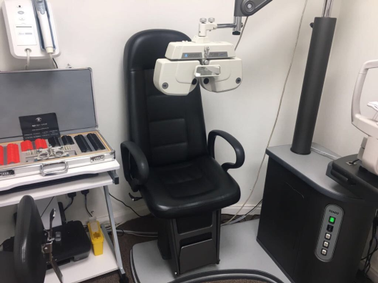 *Free Bench frames for children and adults"
Our fully qualified ophthalmic opticians (optometrists) have many different methods of assessing the well-being of your eyes, and your health in general. Did you know the back of the eye is regarded as the ‘window of general health’? This is because general health issues, such as diabetes and hypertension, can be detected with an examination of the eyes. It is difficult to list what an eye exam consists of, as each will be tailored to a patient’s individual needs. Free glasses for children featuring certain designs such as Disney's Frozen, Batman & Superman - All repaired and replaced free of charge. 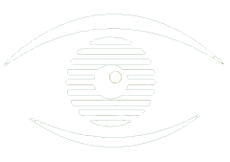 We accept eye care plans, and alternative plans for VDU screening. 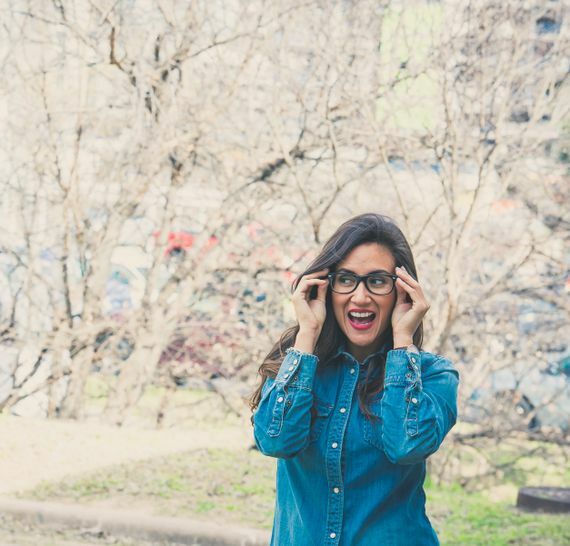 Our optometrists will assess your eyes and determine whether any correction is required for comfortable VDU use. Alongside this, our team will advise you about how to stay comfortable when using VDU screens throughout the working day. We accept Eyecare vouchers as payment toward sight tests. These may be obtained from your HR department. In addition to frames, we provide a variety of contact lens options. to arrange an eye examination and see if you qualify for NHS glasses.